Your business model or software are ideally suited to running as Software as a Service (SaaS)? Your customers ask where your servers are and who can access them? You do not want to build your own infrastructures for your software services or relieve existing infrastructures? Build excellent software for your customers and we’ll keep your back for hosting. We help you and host your software on our highly secure Sealed Platform. What makes our platform uniquely secure: The Zero Privileged Access Principle, this is, no one else but you can access the application and the data processed there. This excludes both, our developers and our operations staff in the data center. It is technically impossible. The Sealed Platform ensures that, from a technical point of view, the processing is completely encapsulated, which makes it the only product nowadays that can be used productively with this level of protection. 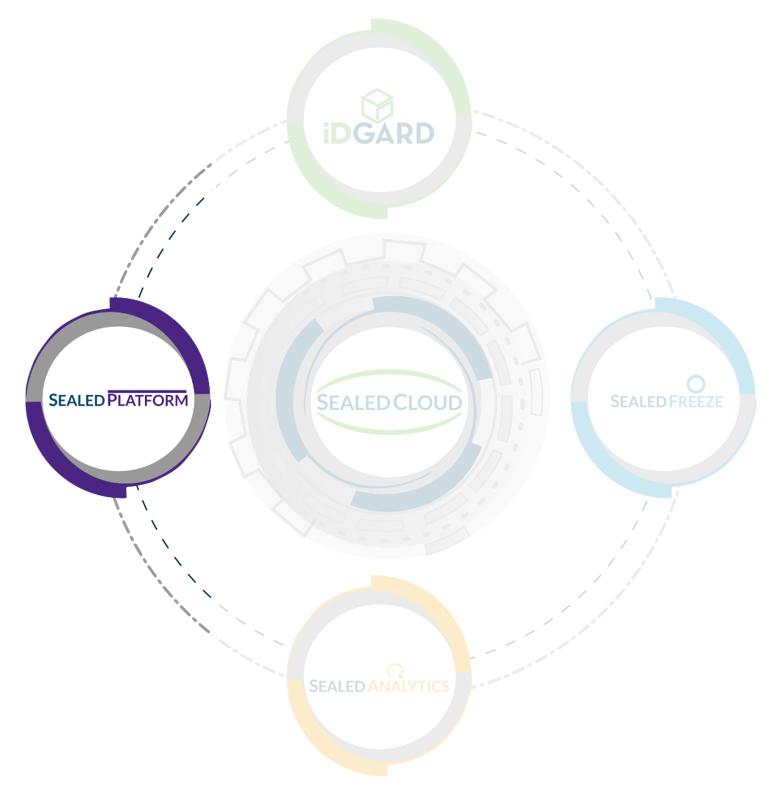 The technology of the Sealed Platform has been established on the market since 2013 with our Online Storage and Data Room iDGARD. iDGARD is widely used by law firms, major international companies such as PwC and Deutsche Telekom, as well as various banks, savings banks and insurance companies. Avoid questions from customers about who can access the data. Only you have access! You want to test your application on Sealed Platform? If you have further questions or need more information, please contact us.